IGI has recently introduced the Cashless Scheme in medical for which, it has tied-up with multiple hospitals for better customer service in medical insurance. In this scheme customer need not to deposit amount in hospital during admission time and also will not have to worry for the collection of bill from hospital for claim settlement. Claim settlement process is done through hospital in co-ordination with IGI. This cashless scheme is only cover under Group Medical & Hospitalization Insurance. 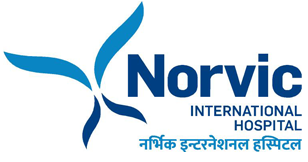 Norvic International Hospital is the 1st private hospital to introduce the Cardiac Catheterization Lab in the country established in 1994. It has a highly skilled staff of affiliated physicians, full-time and part-time professional health care staff, and active volunteers. 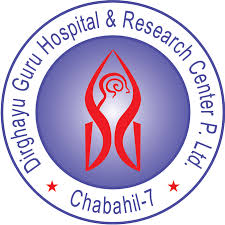 Dirghayu Guru Hospital & Research Center Pvt. Ltd.
Nepal Mediciti represents the best amalgamation of world class technology, the best medical minds working in a Multi Disciplinary Team framework to ensure best possible care to all patients. Star Hospital was established in 2007 as a 50-bedded, multispecialty hospital. On May 30, 2017, the hospital shifted to its own premises in Sanepa-2, Lalitpur. It is the first hospital to meet the standards set by the Ministry of Health and Population of Nepal. Our 100-bedded hospital has 22 specialty centres and features state-of-the-art modular operation theatres. 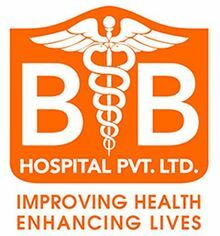 B&B Hospital was established on 6 Nov 1997. The main building has 250 rooms, 100,000 sq ft carpet area. B&B Hospital offer services of 250 inpatient beds with variety of amenities, a highly-equipped emergency department, an outpatient department with specialized clinics, a clinical laboratory with latest technical capacities, a diagnostic radiology department equipped with computerized radiography (CR), spiral computerized tomography (CT Scan) and 0.35 Tesla magnetic resonance imaging (MRI), 10 modern operating rooms, connected to the lecture rooms with a closed-circuit television system, all aiming to provide high quality education and teaching to the students. Blue Cross Hospital is a private enterprise that provides health care services. It is centrally located in the heart of the capital, in Tripureshwor, Kathmandu Valley. Its motto is ‘Participating in Nation’s Health’ and this is to be achieved through the provision of modern, new, hi-tech diagnostic and treatment facilities services, health services that are not available or inadequately available in the country. With this pledge BCH was established in 1992 by a group of young entrepreneurs. BCH started setting up a Conventional Computerized Tomography (CT) scan, first from the private sector, and then gradually added Magnetic Resonance Imaging and others. Now BCH has an experience of sixteen years in running this health care institution. 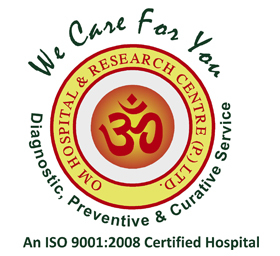 In 1990, Om Hospital & Research Centre (P.) Ltd began its relentless journey by the name, Om Nursing Home in providing world class health care service at affordable cost. It has a total 150 beds including Suite & Deluxe and the expertise of over 50 accredited medical professionals in a wide range of specialist field thus bringing quality, integrated healthcare to patient. 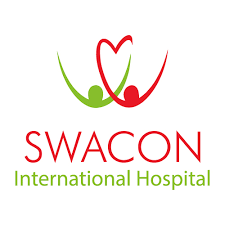 Swacon International Hospital Pvt. Ltd. is an International General Hospital with 50 beds that offers Professional expertise of International Standards supported by the state-of-art Technology and Personalized care to prevent or cure health problems. We specialize in Travel Medicine, Mountain Medicine and Sleep Care. 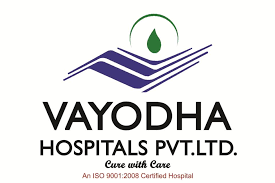 Vayodha Hospitals, situated at in the major orbit of ring road Kathmandu, is a multi-specialty hospital with the vision of “Cure with Care”. It not only provides a wide-range of health services from primary care to cutting edge treatments of complex and rare health problems but also aims at becoming a national leader in patient-centered committed to provide World Class Preventive and Curative Care within the reach of every individual. Its dedicated and highly trained team of Professionals ensures that the hospital vision and reputation is maintained at the highest level and acts as a Centre of excellence. Vayodha assures to be the most comprehensive facility offering a wide-spectrum of vital health services to every individual irrespective of their age and gender. This hospital is designed to have patient-friendly environment. 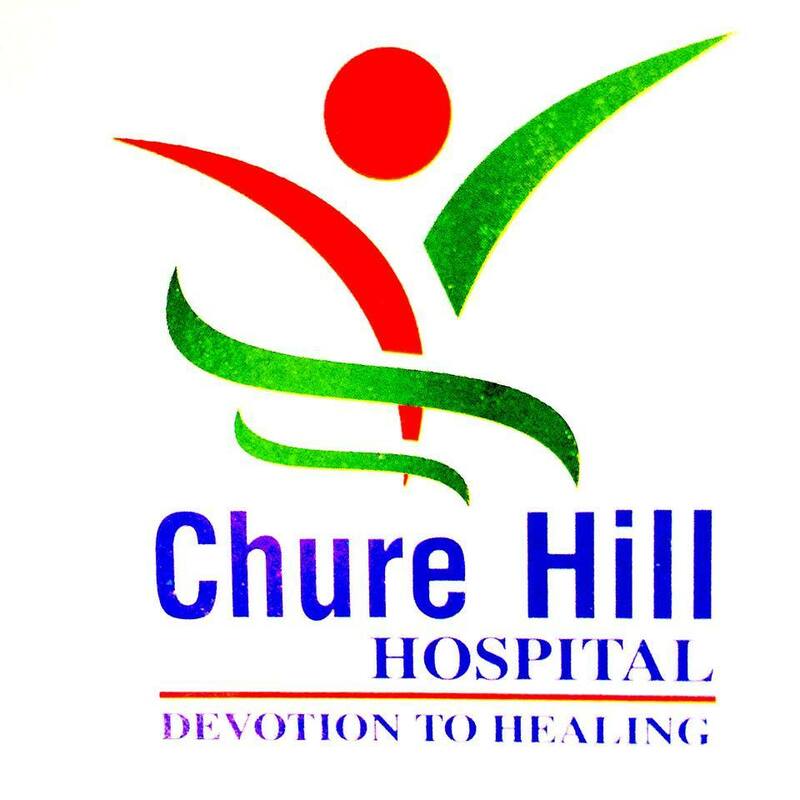 Chure Hill Hospital Pvt. Ltd.